Rough Head: Sand the head with medium grit sand paper then fine grit. If it still splinters, replace the mallet. If you had a slightly shiny but unvarnished original, rub lemon oil into the mallet head. I suggest you not varnish the mallets if they were not originally varnished. If you desire the mallet to be varnished, wipe it with linseed oil and let dry. Dip the mallet in varnish and allow to dry. This MUST BE DONE IN A WELL VENTILATED AREA. DO NOT DO THIS IN SCHOOL because the fumes are dangerous. Head Fell Off: Put a few drops of wood glue into the head of the mallet. Insert shaft of the mallet and squish it around so that the entire surface of the head's hole is covered with glue and attached to shaft. Let dry. Sand any excess dried glue. 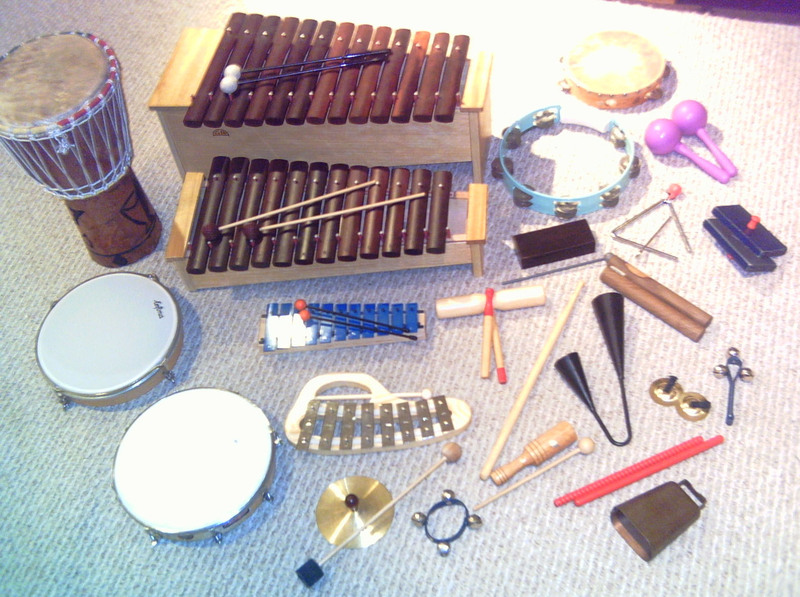 If your Orff instrument is "buzzing" when played, there are two possible reasons. The problem could be either the bar or the resonator box. Here's how you can check it out. First, move the buzzing bar to another spot on the resonator box. If the bar still buzzes in its new spot, the bar might need to be replaced. If the buzzing bar does not buzz in its new spot, then the seams on the resonator box probably have dried out. To fix this problem, run a bead of wood glue along the seams of the box and let it stand until it is dry. When the seams are dry, place the bar back in its original position and try it out. This treatment is NOT for metal or Palisono bars. This treatment is for wooden bars only. If you don't have rosewood bars, don't bother with this treatment. 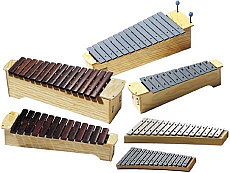 Save your money and energy and buy good, rosewood barred xylophones. Life is too short to have bad sounding Orff instruments! Apply a bit of lemon oil to a cloth and quickly rub it into the wooden bar. This requires loads of elbow grease. I suggest you have this be a project at the end of a semester or year for your kids. A drop or two of lemon oil is good for a bar. 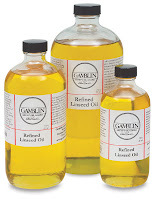 You can get lemon oil at the music store. 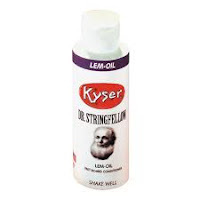 This oil is used on fret boards and fingerboards. It's good for any hard wood conditioning. You can also find lemon oil in vitamin stores. Check prices for the best deal. Pin Repair click here for a video on how to fix pins. It did not embed, but it's so worth watching! pry off one of the bent nails from your instrument, note that glockenspiels have thinner nails. fit tubing around the nail and try to get the bar to fit over it. In this way, you'll find the right tubing. Bars need to be a little loose to sound. Back at your school, cut tubing and apply to the nail, sliding it to the very head. Have only the head and 1/4 inch covered by tubing. Use a hairdryer to shrink the tubing to the nail. BE AN OGRE ABOUT MAKING STUDENT LIFT BARS STRAIGHT UP. I generally save this for the older elementary grades and treat playing these metal pin instruments as a right of passage. If you have flexible pins, replace them with flexible pins. They are pretty cheap, buy a bunch and be done. The repair I describe above is for metal pins on old instruments. Surgical tubing works great and is much cheaper than buying official Orff instrument tubing, but works just as well. Make sure that it is thin enough or the bars will bounce off the instrument and drive you nuts. Using the hammer, take out the old staples from the sand block. 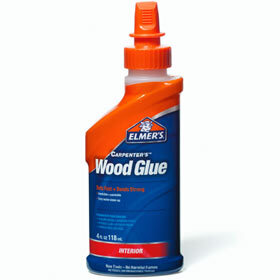 Repair the handle of the block by putting a few drops of wood glue into the hole and then firmly inserting the handle in the hole. If the handle's male part is too smooth, sand it with course paper first. Allow to dry. 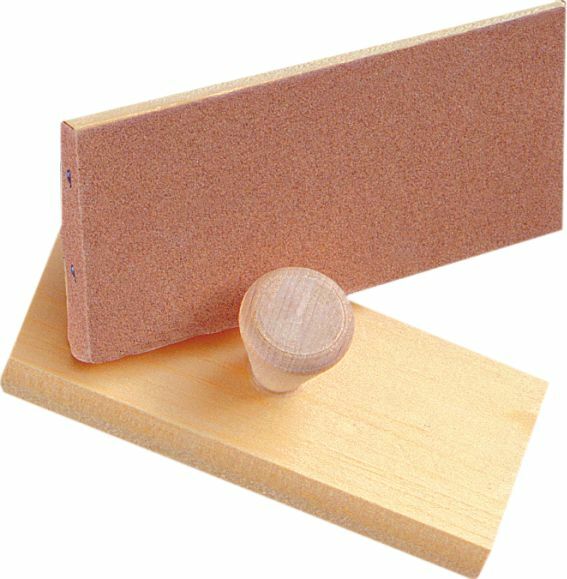 Cut a piece of sand paper to fit the block's surface and curl up around the edge. Placing the sand paper on the block, secure it with upholstery tacs. Trim excess sand paper with scissors. Here's another idea for making sand blocks. This man puts drawer liner between the block and the paper. You might want to try this. 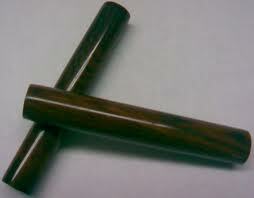 Treat claves with lem oil as your would rosewood bars (see above). If your claves splinter, you got a cheap set. You can either repair them as you would a rough mallet head, or just get a more expensive pair. 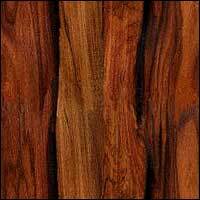 The difference of price is the quality of wood used. Thank you, THANK YOU for posting this! My colleague and I have constantly wondered what we can do to repair Orff instruments! This is a good post. Thanks so much for sharing. Thanks for the practical post! What diameter of surgical tubing do you recommend for sopranos/altos/basses?